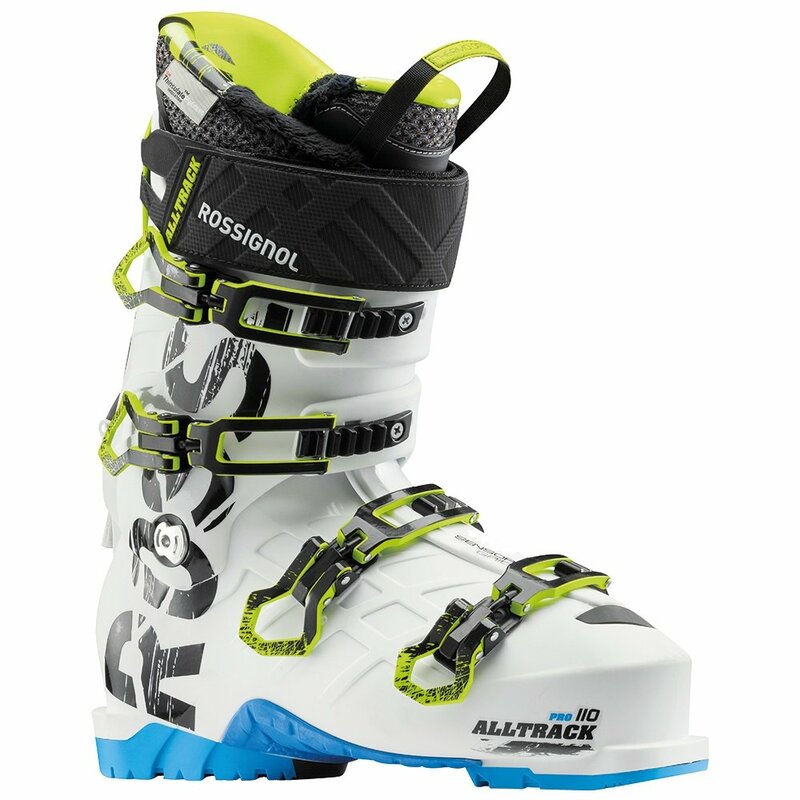 Sometimes it's just a matter of finding the right fit, so the Rossignol Alltrack Pro 110 Ski Boot is designed to fit right and feel comfortable while still delivering the performance you need. With a moderate 100mm last width these boots fit more feet without compromising hold, and the Molded PU Liner allows for customization of that fit too. Thinsulate™ insulation keeps you warm on even the coldest days, and the WTR Compatible design works with traditional alpine bindings or you can opt for rockered high-traction Walk to Ride outsoles if your bindings allow it.